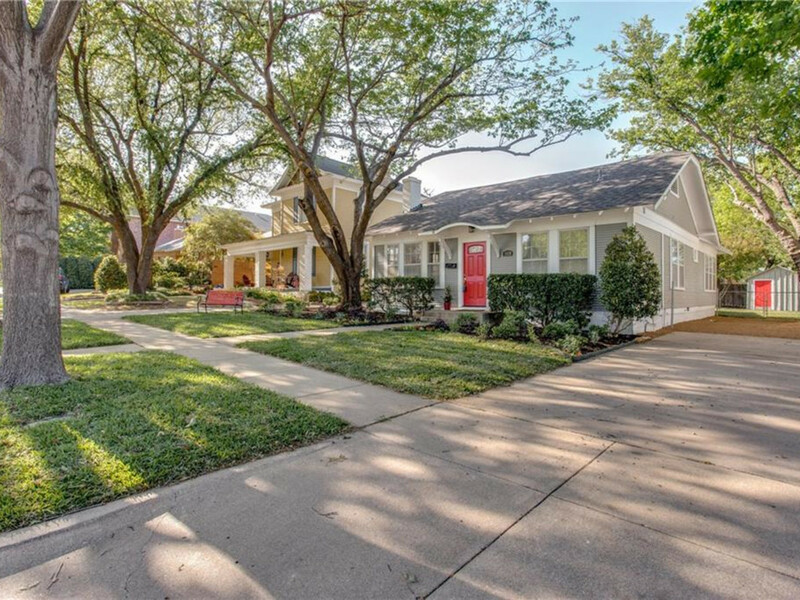 Fort Worth's Arlington Heights neighborhood is known for its charming cottages, many of which now have colorful, eye-catching front doors. As you drive through the neighborhood just west of downtown, it doesn't take long to spot homes that grab your attention from the front entryway — they're red, yellow, and various shades of blue. 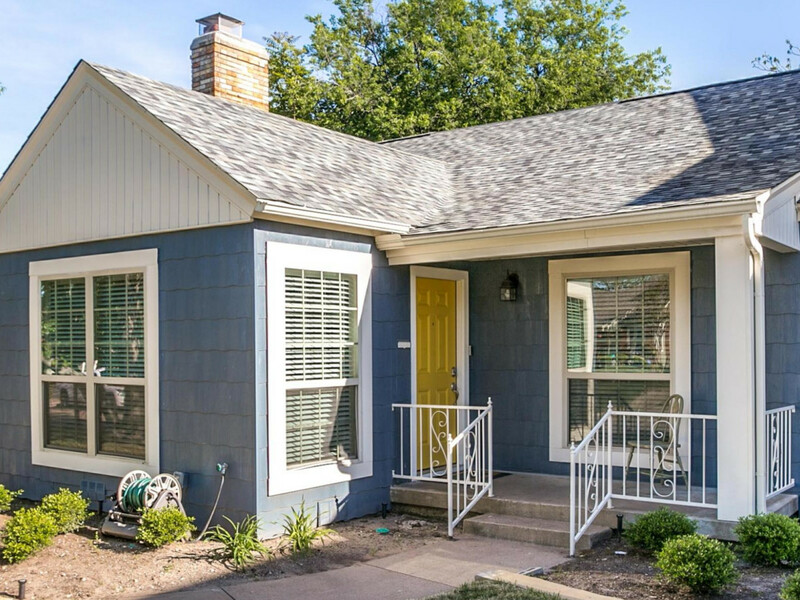 Just like Arlington Heights itself, these homes are full of charm and character mixed in with a little pizzazz. Here is a closer look at four homes with colorful doors that are on the market now — and what you'll find when you step inside. Red door: 4620 El Campo Ave.
No chance of missing this home as you drive down the street. 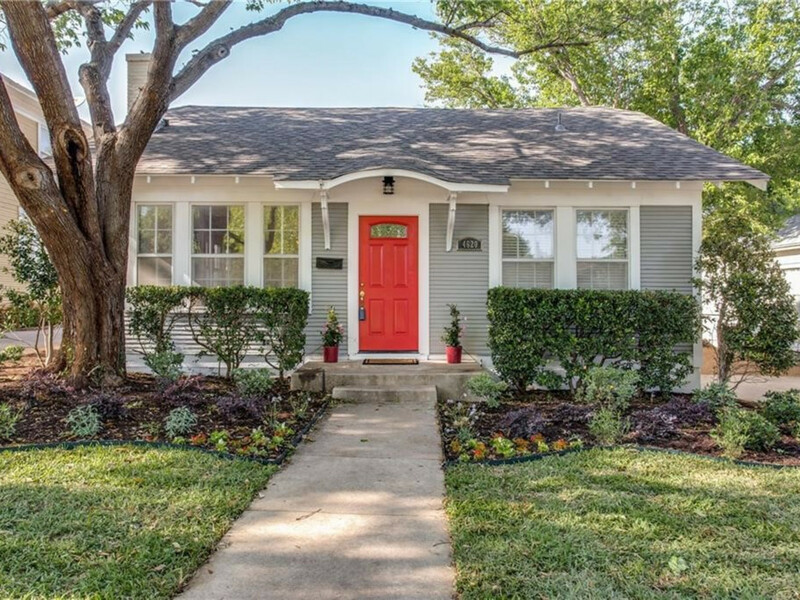 The contrast of the bright red door against the trendy gray exterior make the home at 4620 El Campo Ave. stand apart from the rest. There's even a matching red door on the potting shed in the backyard. Featuring 1,506 square feet with two bedrooms and two bathrooms, this home, built in 1924, has beautiful hardwood floors, open areas, and curb appeal for days. The kitchen has plenty of space for gatherings, and the backyard provides a lot of shade when enjoying the summer evenings. 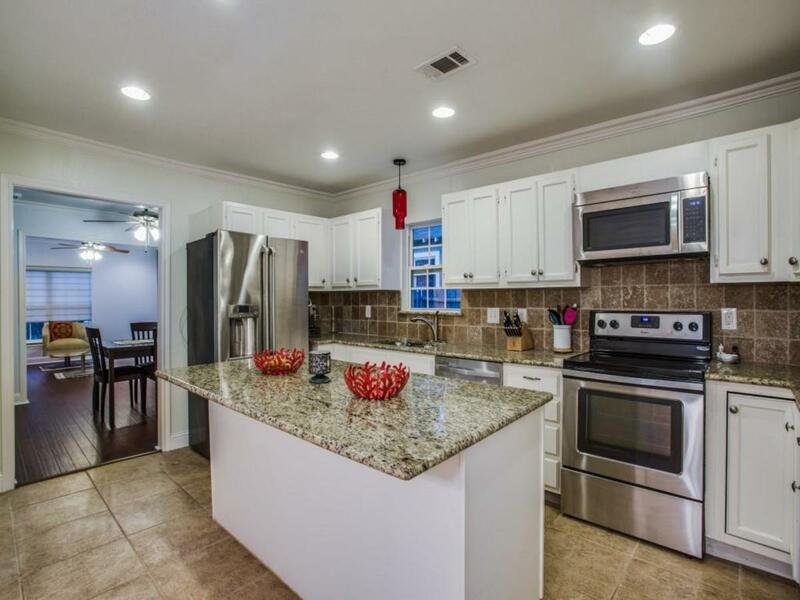 The house is listed for $335,000 by Sanford Finklestein of Keller Williams Fort Worth. 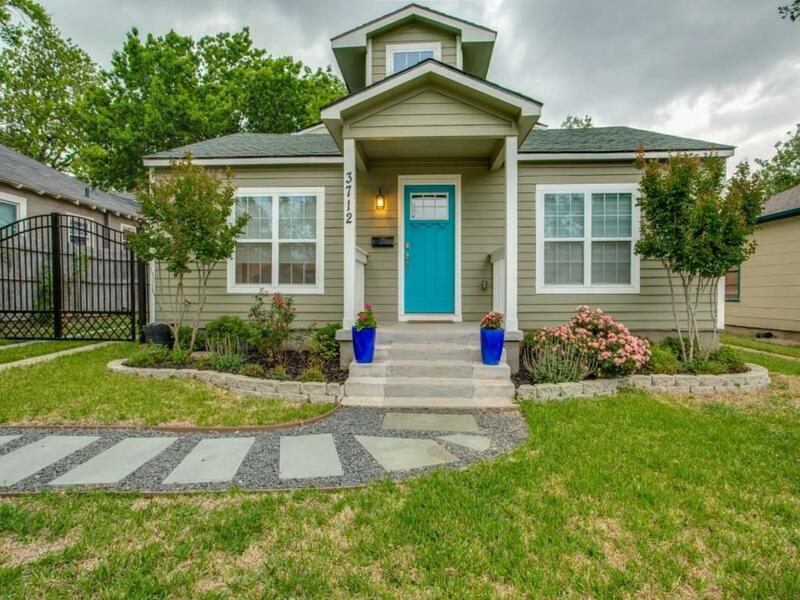 Bright teal door: 3712 El Campo Ave.
One of the most brightly colored doors is found in the home at 3712 El Campo Ave. A two-story house of 2,364 square feet, it also has the detached oversize garage behind the remote-controlled, gated backyard. 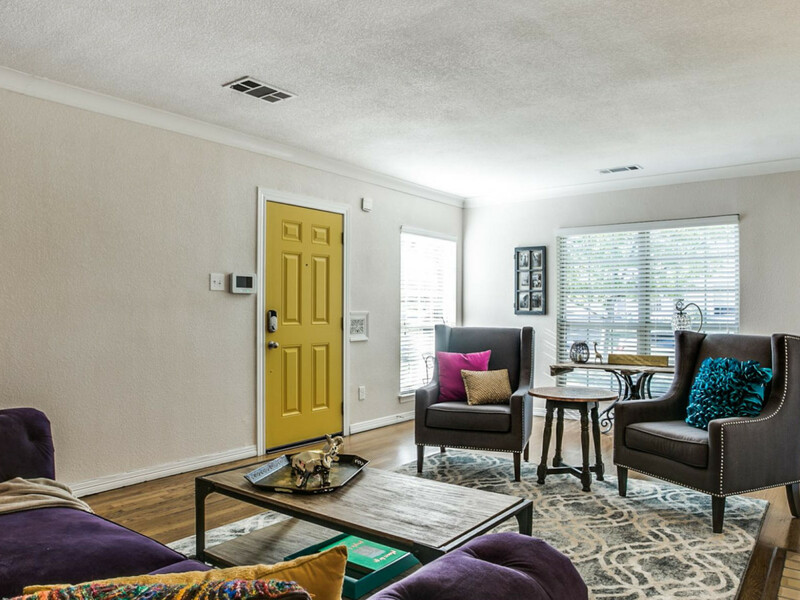 The home boasts an open and charming floor plan with large rooms, updated materials, and is move-in ready. 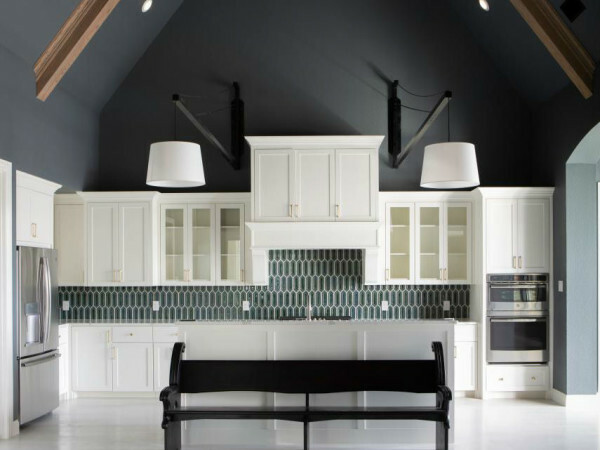 The updated kitchen gets a pop of color from a red light fixture. There are also two living and dining areas. 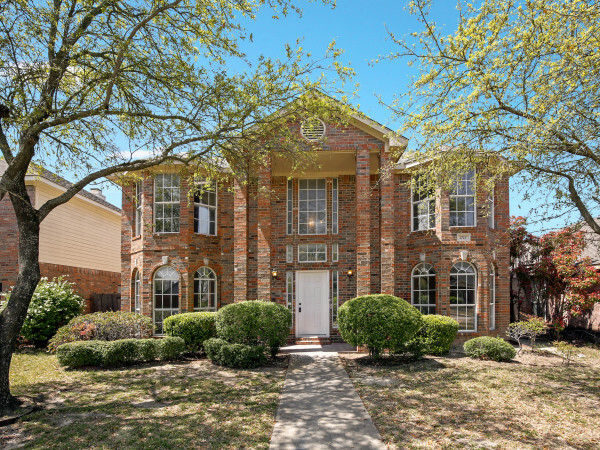 The home is listed for $375,000 by Tracy Amaya of Re/Max Trinity. 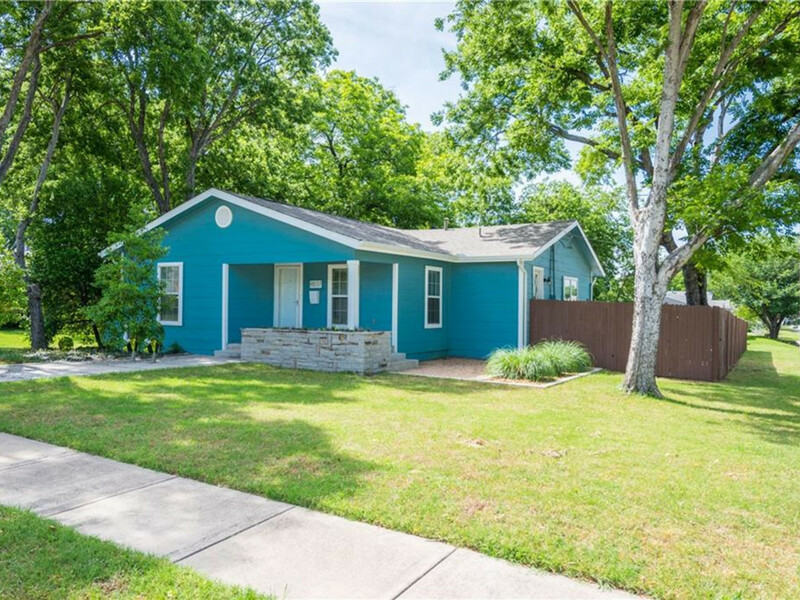 Baby blue door: 4837 Birchman Ave.
4837 Birchman Ave. is a single-story home on a corner homesite that features three bedrooms, two bathrooms and 1,631 square feet. The home was built in 1920 and has recently been updated with an entirely new interior. A private master suite addition with large walk-in closet is just one of the updates in this home. Spray foam insulation and new siding add to the energy efficiencies of the updated dwelling. 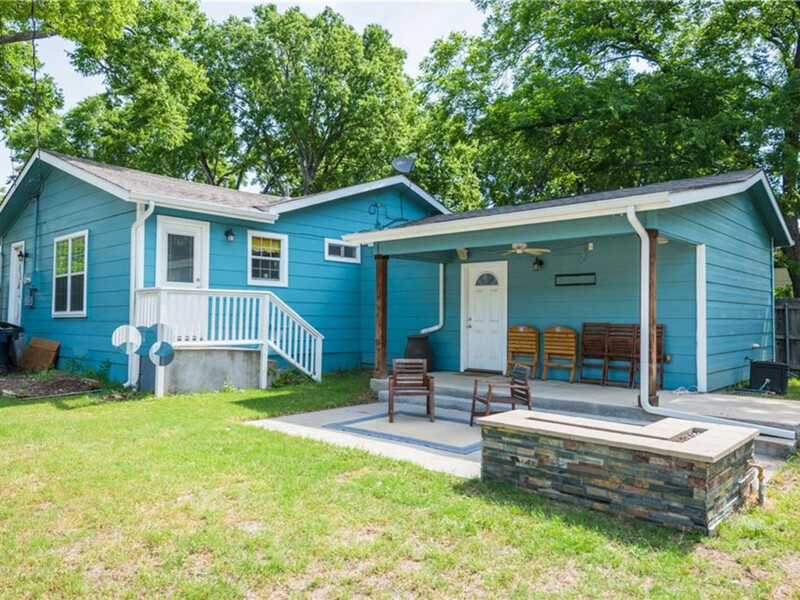 A pre-wired backyard entertainment area has a firepit, but the back doors are painted white - not baby blue, as in the front. 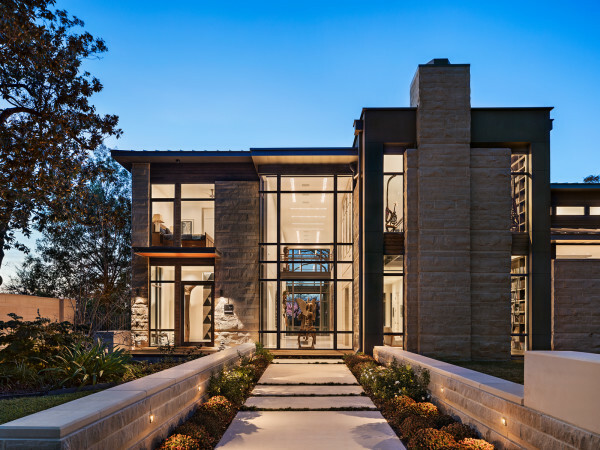 The home is listed by Madeline Mrozek of Keller Williams Fort Worth. The asking price is $319,900. Yellow door: 4033 Pershing Ave. This 2,805-square-foot home at 4033 Pershing Ave., built in 1945, is one of the largest homes in Arlington Heights. It has four bedrooms and three-and-one-half bathrooms. The home also has a second story with additional bedrooms and a bathroom. Open the bright yellow door and you’ll find tongue-and-groove hardwood floors in the formal living and dining room, an updated kitchen with granite counters, stainless appliances and tons of counter space, and a large family room with fireplace. It is listed by Carol Van Hook of Briggs Freeman Sotheby’s International Real Estate for $375,000.